Designed for rough ambient conditions for stand alone or grid back up operation. 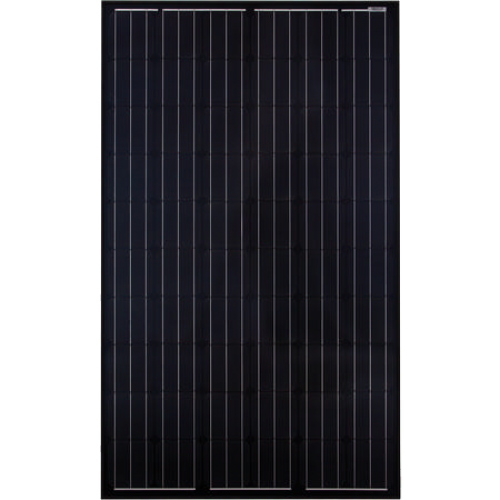 Rated to give a power output of 3.0kW or 4.4kW for 30 min. IP54 protection to allow outdoor installation if required. Operating temperature range of -25 to +60 deg C.
OptiCool system ensures high power in high temperatures by cooling the encapsulated transformer but keeping air ventilation away from coated circuit boards & electronics to ensure high protection for humid or salty atmospheres. Includes two free programmable relays per unit to enable load shedding or other use and timers to enable daily, weekly, or monthly functions. Inverters are used with the Sunny Island Remote Control which gives a single point of operation. One Remote Control is required per cluster of up to three inverters and includes integrated MMC/SD memory card reader to enable updates, transferring of parameter settings, for storing error/events lists, or data logging. In single-phase systems only one SI3.0M-11 or SI4.4M-11 can be used. Three-phase systems can be achieved using a cluster of three SI3.0M-11 or SI4.4M-11 inverters, multi-cluster systems are not possible with these inverters.